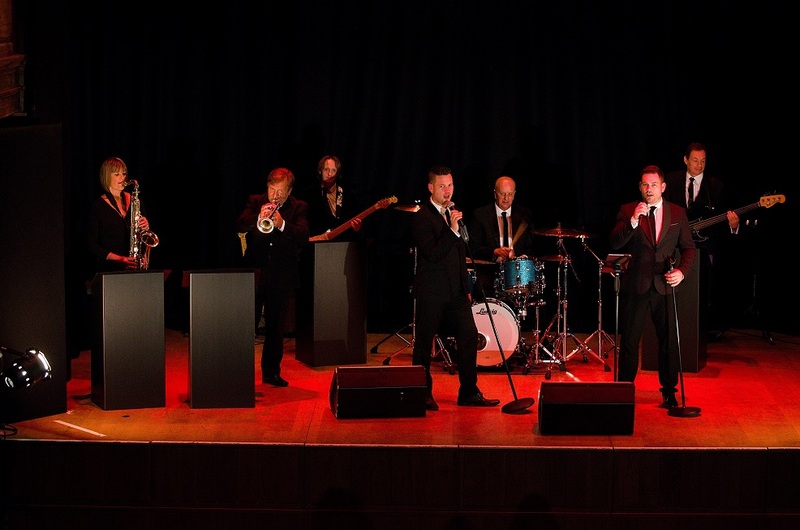 The Blues Bluffers are on a mission from God and are bringing their 7-piece band to Beccles Public Hall. Featuring all the best songs from the cult film and promising to get you on your feet, they have a full tank of gas, half a pack of cigarettes and they’re wearing sunglasses. Including support from Ska band Umgawa Kagooga.